The SMEs Center in the Arab Planning Institute in Kuwait held a training program in the Kingdom of Bahrain. 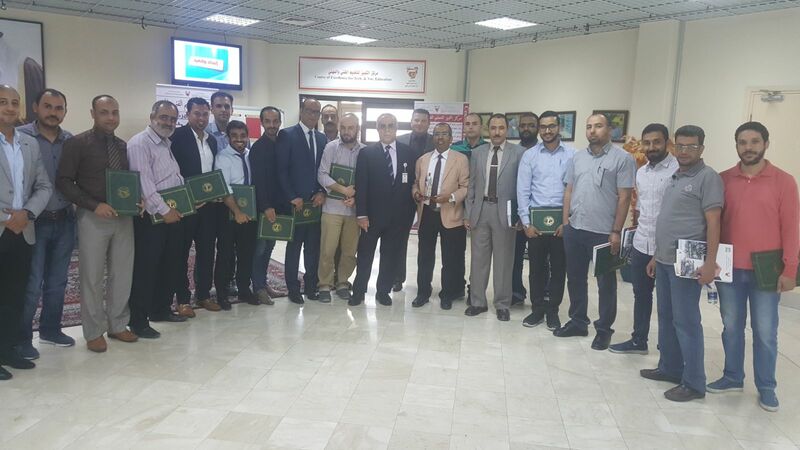 The SMEs center in the Arab Planning Institute in Kuwait held a training program in cooperation with the Center of Excellence for Technical and Vocational Education in the Kingdom of Bahrain on “Small Business .. from the Idea to Operation and Development“ during the period 6-10/5/2018. The program aims to present the life cycle of small business starting from choosing the business idea to building, operation and development. It also includes practical applications on how to do the market and marketing analysis, technical studies, environmental analysis, and finally the financial study and the investment decision. It also helps preparing business plans for SMEs.